 Sheikh Mahmud Ustaosmanoglu, also known as Sheikh Mahmud Effendi, is one of the most popular Islamic teachers in Turkey today. 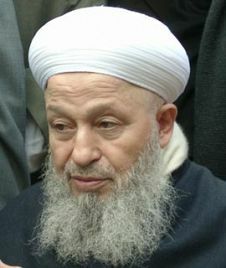 He emphasizes the Sunnah and is well-known for having revived many of the Sunnah practices. Life: Sheikh Effendi became a Hafiz (one who has memorized the Qur’an) at the tender age of 6. He then started studying Arabic and Persian at first, and then went on to study the Islamic Sciences. Sheikh Effendi was appointed imam of the Ismail Agha mosque in Istanbul in 1954, where he remained until he retired in 1996. He devoted three weeks per-year to teach people across Turkey and made several missionary and educational tours in several countries, including Germany and the United States. 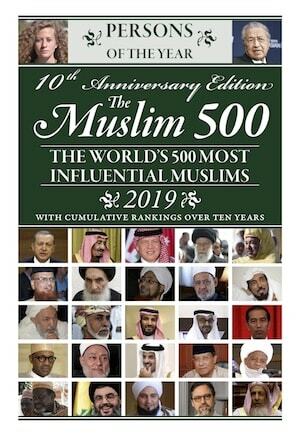 Students: He has millions of followers and has established various religious, social and charity organisations such as the Marifet Association, the Federation of Marifet Associations and Ahle Sunnah wal Jamaah Confederation. Although he himself has moved to the suburbs of Istanbul, his stronghold is still the Fateh area where his followers are easily recognised by their traditional dress. He emphasises service to humanity on the basis of sincerity.